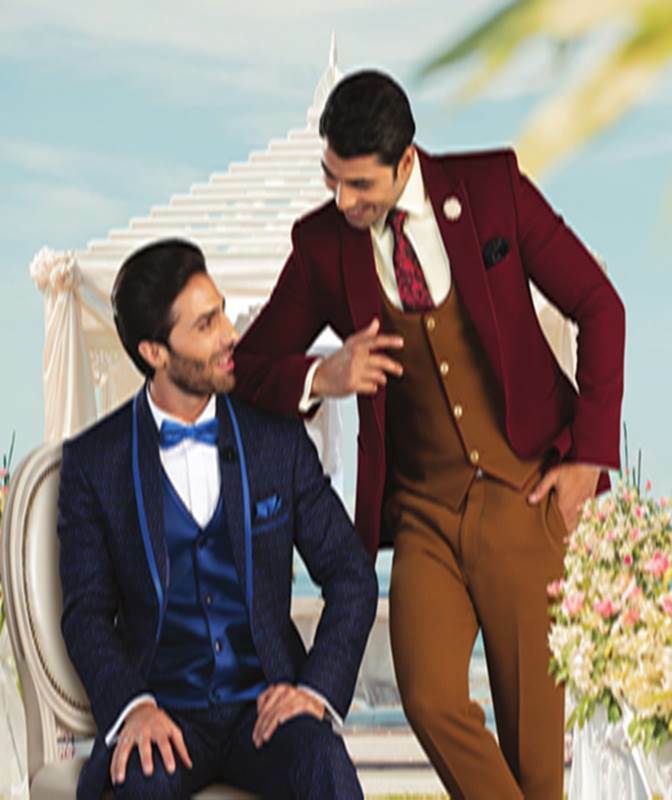 P N RAO, one of country’s leading men’s fashion retailers has introduced their Spring Summer collection for 2018, Sonnets – An elegant ode to the season, which pays tribute to soft & subtle as well as brings light & shadow into the mainstream. The Spring Summer collection constitutes of prints and graphics in soft light fabrics making it ideal for this season. The collection represents cuts, designs, colours & fabric that reflect this season’s preference and taste. The new collection will be available at all the P N RAO stores and can also be ordered online from their website. The brand is known for setting high standards in men’s fashion space; time and again launched products that redefined fashion and became fashion statements of that era. Their latest Spring Summer collection is no different; the young and vibrant design team at the iconic firm has come up with a collection that combines smart and casual with a contemporary touch where contemporary, Indo-western, charming cuts, colors are sure to add a new dimension to your wardrobe. On the launch of the new collection, Mr Ketan Pishe, Partner, P N RAO said, "The Sonnets Collection is inspired from poetry where it brings colors to life. Through this collection, we are looking to bring colors into people's lives that represent the season. We have largely focused on prints and checks across our offerings that includes suits, jackets and much more. Linen and cotton fabrics have been extensively used to bring out the season's essence through unique prints, cuts and design"